Kwara state government denies funding political activities with IF-K funds – Royal Times of Nigeria. 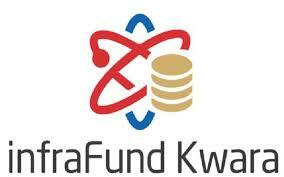 The Kwara State Government has denied claims by the Abdulrahman Abdulrazak Campaign Organisation that it is funding politicians through its Infrafund Kwara (IF-K) which is sourced from Internally-Generated Revenue (IGR). In a statement issued in Ilorin, the state capital today, the State Government challenged the campaign organization to provide any proof to back up its unfounded allegations. According to the statement signed by Senior Special Assistant on Media and Communications to the state Governor, Dr Muyideen Akorede, IF-K is the most transparent, structured and sustainable model for funding high-value infrastructure projects by any State Government in the country. 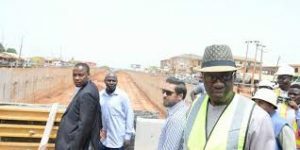 The government said IF-K has standard operating procedures as guided by its enabling law, the Kwara State Public-Private Partnership Law 2015 and that the quarterly release of funds for inherited and ongoing infrastructure projects across the state is in line with these procedures. Debunking the organization’s claim of lack of transparency, the state government said the IF-K’s inaugural management report for December 2016 to December 2017 is a public document that has been endorsed by the State Executive Council and the Kwara State House of Assembly.